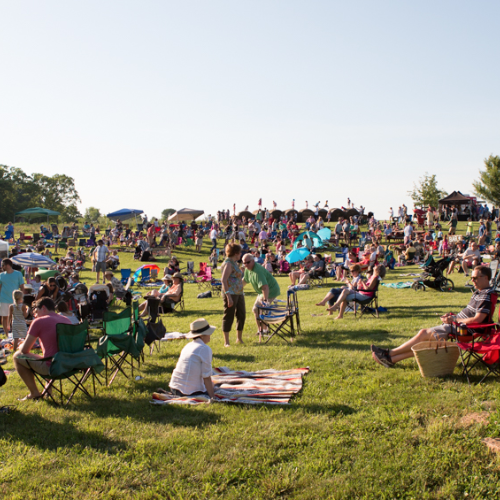 Each second Friday, May to September, we open our farm to friends and neighbors to enjoy music, local food and drinks, and good company. This event is family friendly and fun for all ages. 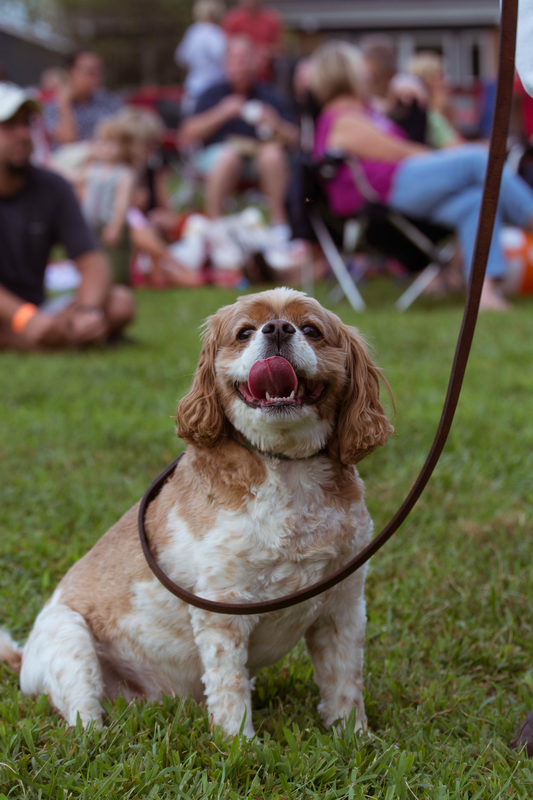 Sunset Concerts are rain or shine, concertgoers are welcome to bring along blankets, lawn chairs, umbrellas even well behaved pets on leash. please coolers are not allowed. Advanced - Adult $12, Kids (12-3years) Free with Child Ticket! volunteer for free tickets-- see below! Add a 'Beef Bundle' to your ticket order and we'll have it ready for pick up at the show! It's that easy. 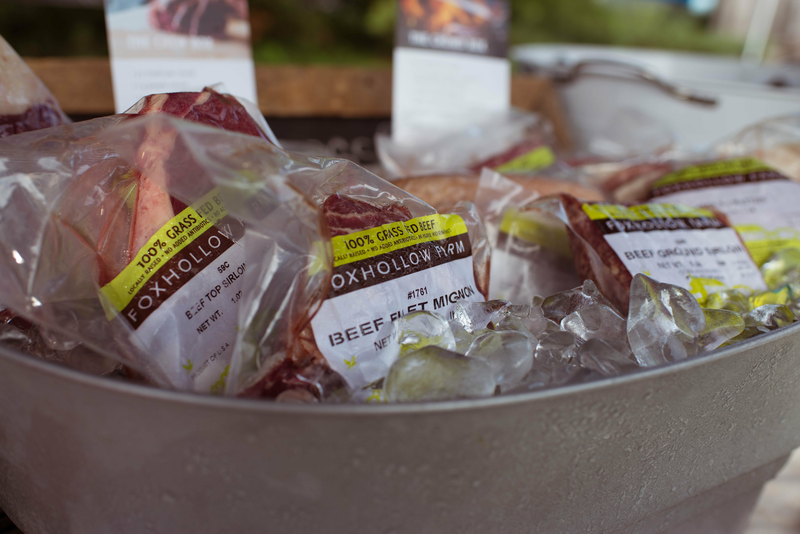 Just swing by our Foxhollow Farm Beef Booth, centrally located on the concert grounds, give your name, and take home delicious 100% Grassfed Beef! For a full list of event details check out our FAQ's page. 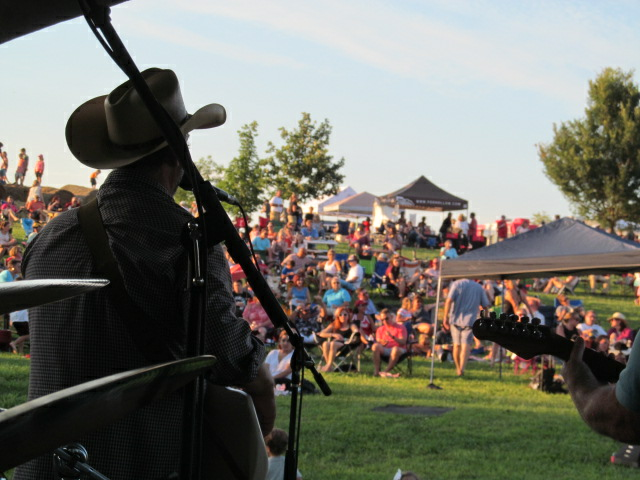 August Sunset Concert nonprofit partner Home of the Innocents needs your help! Foxhollow is hosting a back-to-school clothing drive. Support the children at "The Home" by donating new or gently used young adult clothing. Bins for clothing will be at the Sunset Concert Ticket Booths. 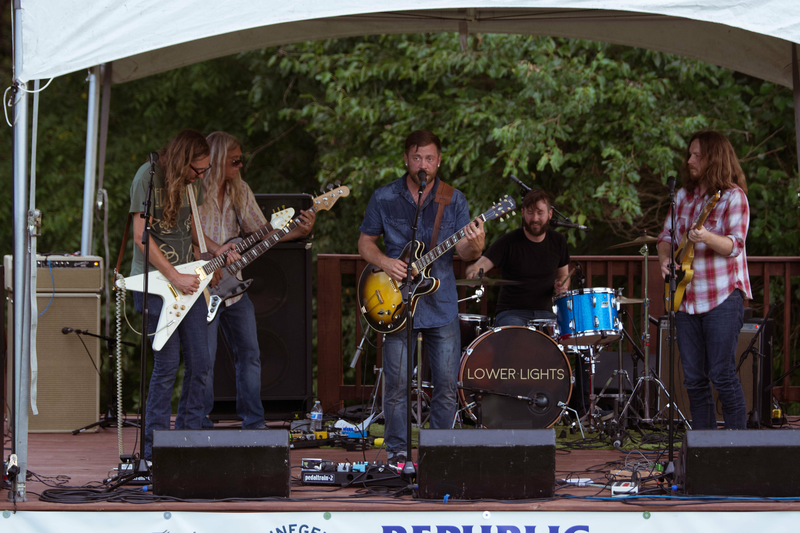 Milewide Beer Co. is giving away Tickets to Petefest! Series sponsor Milewide Beer Co. is giving away 2 VIP tickets plus a weekend camping pass to Petefest Music Festival (Sept 7,8,9). Enter the free raffle at the show and listen for your name at the 7:30pm Stage Announcements! Become a part of the team! Work at the ticket booth from 6pm to 7:30pm and get FREE tickets for you and a friend and we're throwing in dinner from Mayan Street Food. 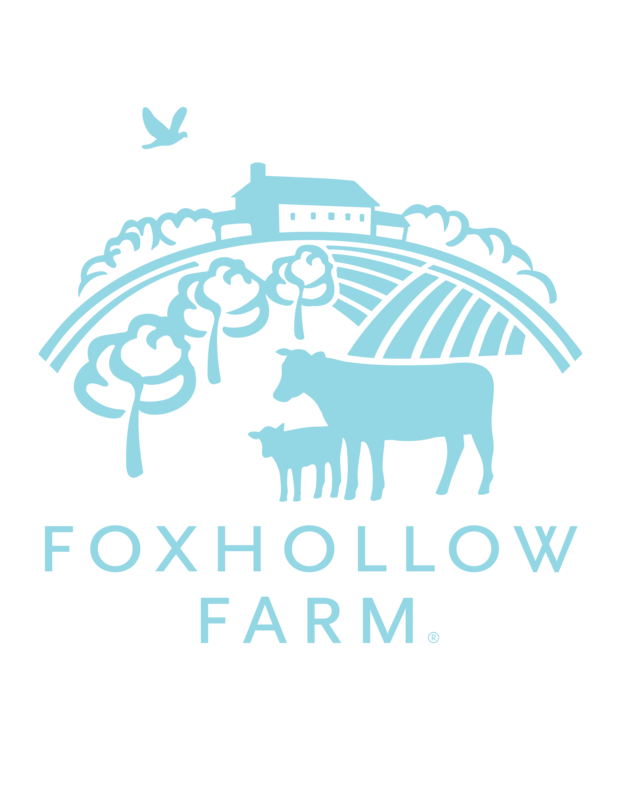 PLUS you'll be invited to an exclusive Foxhollow Farm gathering later this summer. Follow the link for details.